Hardly anyone around the Galveston Bay Complex escaped the effects of this year’s spring floods, especially those taking place during May. 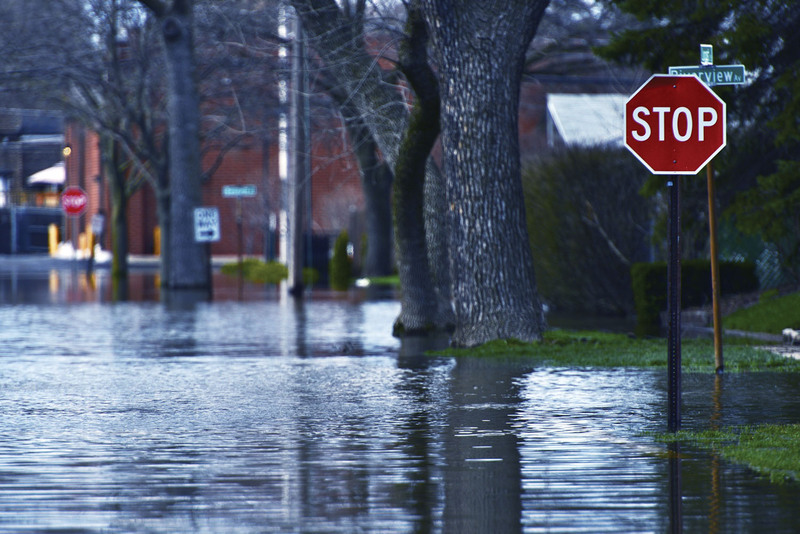 That month ended up being the wettest May on record and, while the floods caused a lot of damage, there are some long term benefits that will come from the deluge of fresh water that poured into Galveston Bay. Spring floods used to be common in this area; however, with the onset of the lengthy drought that recently ended, it has been a number of years since Galveston Bay virtually turned fresh. As a long-time angler, I had an eye-opening experience when I realized that a high number of our current adult fishermen have never experienced a major flood around the Galveston Bay Complex. You may recall that a number of articles written in the recent past have dealt with concerns over the long drought and the high salinity levels it was causing in our bay systems. Now, all of a sudden, the tide has turned, no pun intended, and the salinity levels in the bays have become quite low. What will be the short term and long term effects of this? The short answer is both benefits and detriments. Certain species of finfish and shellfish are very sensitive to salinity levels and two of our most popular species are speckled trout and oysters. The low salinity levels and silt flowing into the bay systems from rain swollen rivers likely will take its toll on the already threatened oysters. Speckled trout have migrated from the upper parts of Galveston and Trinity Bays and a large number of other fish have joined them. Young fish can tolerate lower salinity much more than the mature stocks, so if I had to guess what will be available before the water quality settles I would say smaller fish, both trout and other species. Crabs are fairly resilient so they likely won’t be affected as much. For fishermen, the fresh water has driven trout and other fish to saltier waters in the surf and around the jetties. The passes into the Gulf, the same ones where flounder stack up during the fall, should be holding a lot of those fish. Eventually the fish will return to their original habitats; however, it could be a number of weeks before the water improves and they make it back. On the positive side, the influx of fresh water and the associated nutrients will be a shot in the arm to the marshes and estuaries. The flushing effects will benefit this breeding ground for fish, crustaceans and other wildlife which is where the food chain begins. The nutrients and fresh water will promote the growth of vegetation, especially grasses, where the recently hatched marine life seeks protection. While we do not want to discount our summer fishing, if no further floods of major proportion occur, fall fishing should be outstanding.